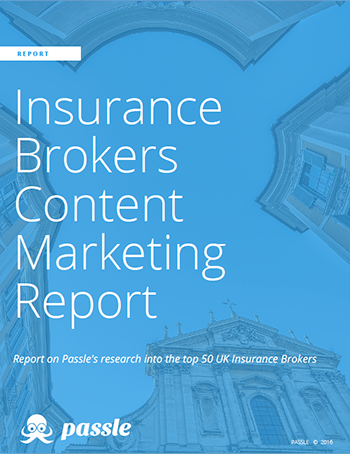 In 2016, Passle undertook detailed research of the top 50 Insurance Brokers to analyse how they engage online, focusing particularly on the knowledge pieces produced, Social Media activity, and Klout scores. Fill in your details to download your free Passle report. 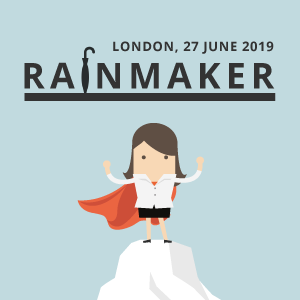 If you have problems downloading this document please contact marketing@passle.net.